Among those who benefited early on from these new visitors and took the lead in moving out from under the roof of SZOPK were those ochranári who had been lucky enough to take short trips abroad. For example, Juraj Zamkovský capitalized on the contacts he made on his trip to America and opened the Center for Public Advocacy with support from the U.S. German Marshall Fund. 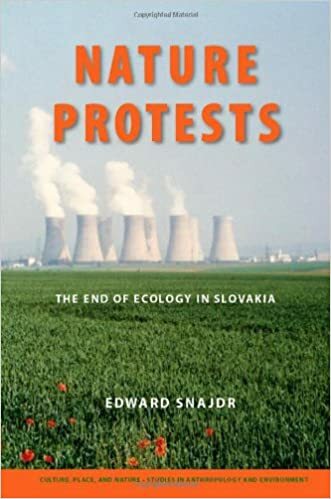 Zamkovský wasted no time in applying what he’d seen of environmental lobbying in the U.S. to a CPA action targeting Istrochem, a state-owned chemical plant, which had been dumping waste products near the small village of Budmerice. But his new organization also began to train other activists and to provide small grants to create new environmental initiatives. Like Zamkovský, Juraj Mesík, the upstart medical student who tried to form the independent group Ekotrend under communism, also took advantage of a visit to the U.S. and became the director of the Environmental Partnership for Central Europe, a network of Western donors devoted to establishing independent environmental organizations throughout post-communist East Europe. Other grant-making vehicles arrived on Slovak soil, including the Regional Environmental Center, which, although headquartered in Hungary, offered a small grant program to environmental groups in Central Europe, with resources from U.S. and Western European states.